coming tomorrow CBC will be celebrating her silver jubilee marking the years of His faithfulness & unfailing blessing. i am very blessed indeed to have been brought up in this church. 16 years and counting! 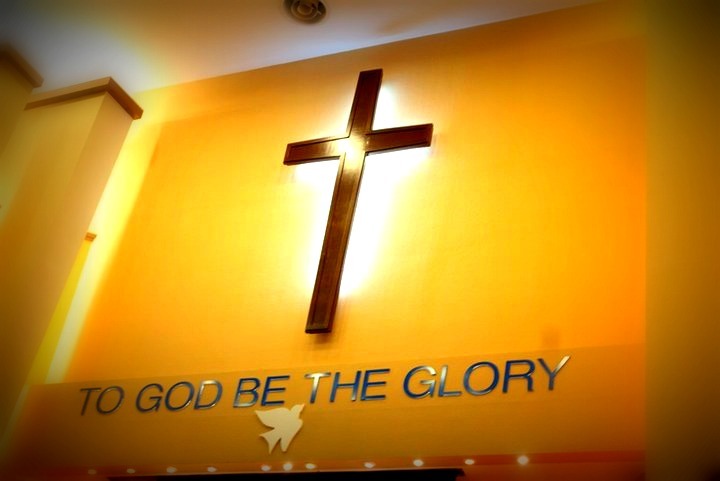 =) it's not merely a church to me, it has become my family, a part of who i am. through the years i have been here i've seen many people come and gone but i thank God for those here today who have served faithfully in this church :) my prayer for this special day is that as we look forward to many many more years to come, we'll continue to stay united and rooted in Christ and that He'll be the reason why we do everything we do. let us continue to run this race together in light of His glory! HAPPY 25th ANNIVERSARY MY DEAR CHURCH ! !